Oscillators have various different topologies, ranging from crystal synthesizer based PLL designs to DDS techniques. 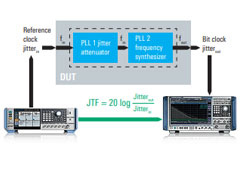 Either way, the output signal have to be characterized and tested to make sure the device or module meets the design specifications for clock accuracy, signal purity and stability. 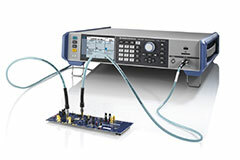 Rohde & Schwarz provides solutions to test any oscillator using Oscilloscopes, Spectrum Analyzers, Phase Noise Analyzer and VCO Testers.